Japanese restaurant for sale. In business for 6 years. 2,500 sq.ft. Monthly rent $2,400 including NNN. Absentee owner. 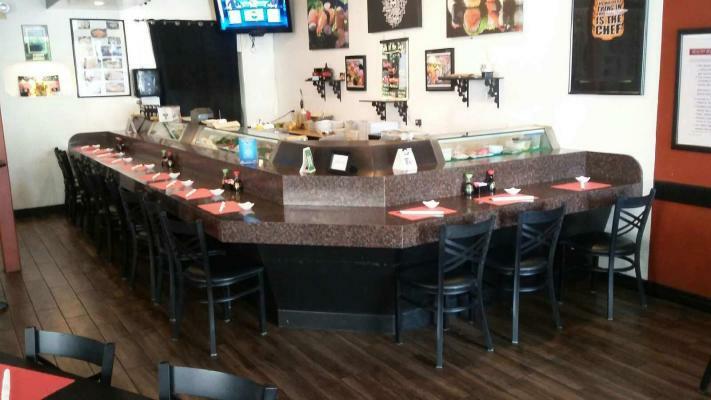 The listing # 237754 Japanese Restaurant - Cherry Valley below is currently OFF THE MARKET due to that it is either in escrow at this time or has recently been sold. 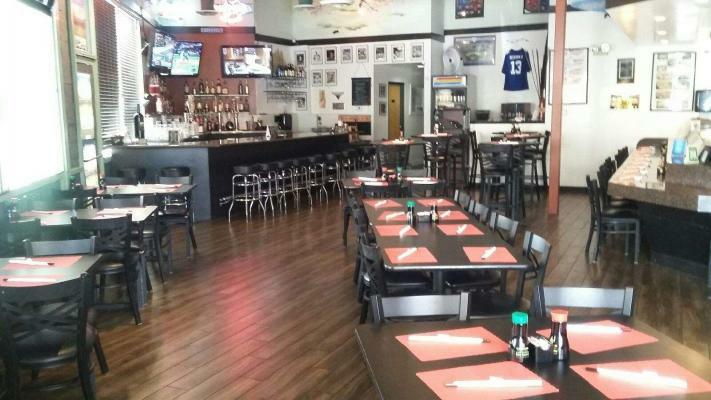 For more businesses for sale that are like this Japanese Restaurant in Cherry Valley please see a sample of BizBen active listings below and links to all similar listings on BizBen.com. 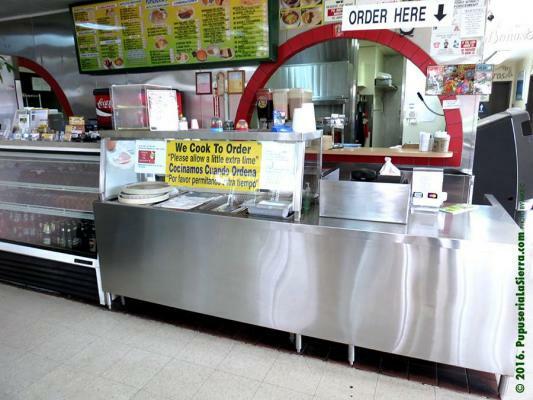 This fully equipped restaurant has an A1 hood system, grease trap, fryer, grill and other assets that can be converted to any restaurant concept. Currently operating as an Asian concept. This restaurant is right off the 15 freeway with major anchor tenants. Asset sale. Well established and one-of-a kind premier restaurant serves breakfast, lunch and dinner using fresh seasonal ingredients from local providers. 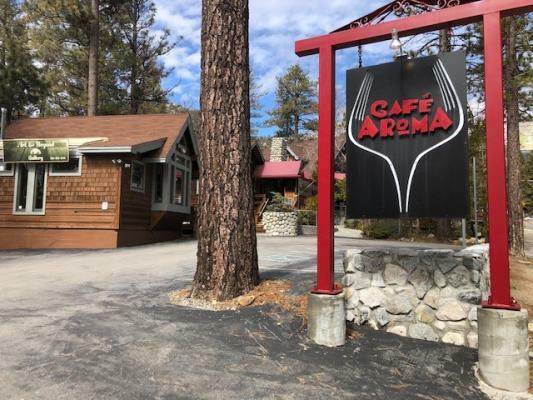 Located in the picturesque town of idyllwild nestled in the san jacinto mountains. 47 liquor license included with sale. Has both indoor and patio dining. Sushi Restaurant well established in densely populated Corona area. Busy Shopping Center Location anchored by major businesses. New Patio is permitted for cocktails has 33 seats covered. Karaoke 2 nights a week. Currently, No deliveries or take out. Full Liquor License ABC Type 47. This Sushi Bar elected 8 years ago. Monthly sale are $45,000 and over. Net income is $8,000 and more. Owner is out of Country for Import & Export trading business. Extra income from supply to big Casino Restaurant daily and Pho serve. Reasonable size (1,300 s.f) of low rent. 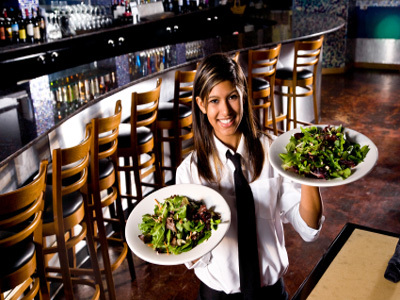 This seafood restaurant has been operating for over 3 years with year to year sales growth. Located in very busy strip mall with major anchor tenant, they have 4 1/2 Star Yelp reviews and excellent reputation with loyal customer base. Seller wants to pursue other business interests. 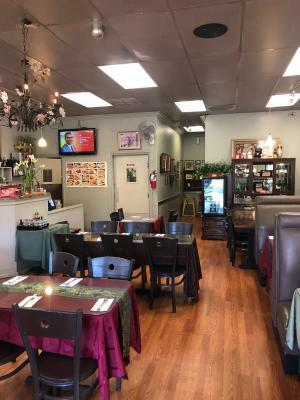 Professionally set up thai restaurant as like a franchise in the city of corona main business shopping center. Large potential in the location. 100% help run by employee. Beer & wine license. Earnest book record. Asian Restaurant With Beer And Wine For Sale. 2,000 sq.ft. Located in a major shopping center on a busy street. Completely remodeled. Catering to the affluent neighborhood.